The TASER X2 Defender is a two shot projectile stun device that has many great features, including dual laser sights, LED flashlight, safety switch, and much more. 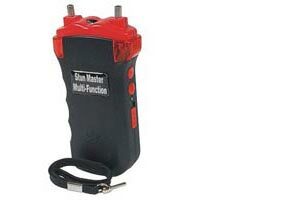 It is one of the newest TASER models manufactured by TASER International, Inc. The TASER X2 user can load two cartridges at once that contain compressed nitrogen that fire two small darts each. 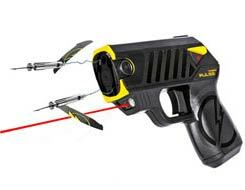 The darts are attached to the TASER X2 by insulated wires. 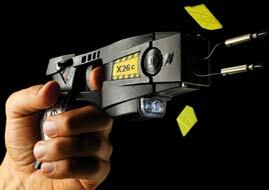 The TASER X2 fires the individual cartridges independently, by pulling the trigger two consecutive times. The TASERX2 Defender was designed for personal & professional use. 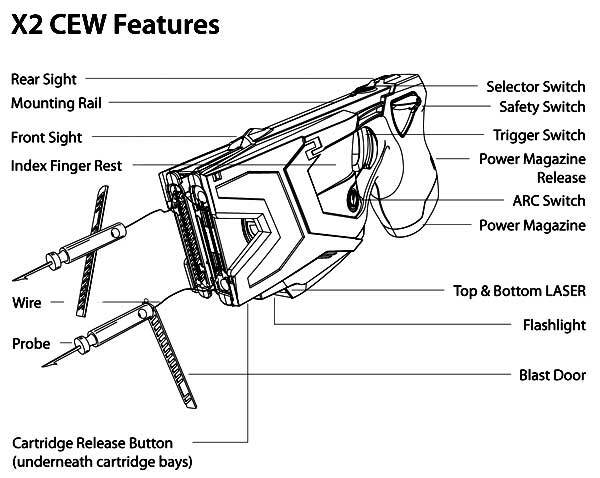 It has the capability of firing two cartridges discharging 50,000 volts @ 26 watts without having to reload. The TASERX2 can disable even the most aggressive attackers. 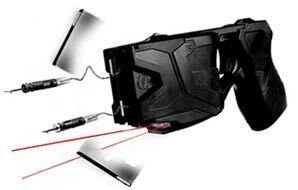 The TASER X2 Defender is a powerful electronic control device or "ECD". Electronic Control Devices paralyze the central nervous system of assailants, leaving them in a fetal position on the ground. 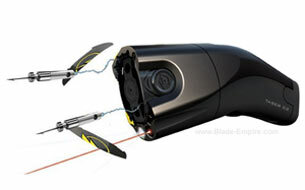 The TASER X2 Defender uses dual replaceable cartridges that utilize compressed nitrogen, to fire two small darts that are attached to the unit by two 15 feet wires. 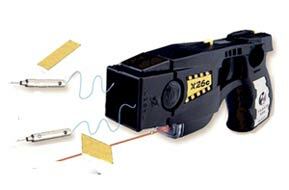 The TASERX2 transfers a 50,000 volt electrical shock through the wires and into the assailant. 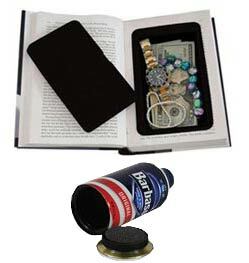 The shock can penetrate through two inches of clothing, be it a thick coat, or several layers of clothing. Small and only weighs 11.5 oz. Two cartridges can be loaded at the same time. This enables one to disable two assailants at the same time. Unit features two laser sights, indicating where the two darts will hit. For optimal performance, aim the top laser at the upper chest area of the assailant. Error icon displays in the unlikely event that there is a problem with a cartridge. Simply replace the cartridge and the icon should disappear. 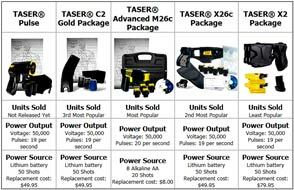 Faulty cartridges will be replaced by manufacturer, Taser International. Displays time of day, as unit records deployments of unit (Exp: 10/26/2014 - 16:42:00). Battery indicator displays what percentage of charge remains. 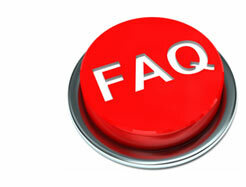 Unit can be used in inclimate weather, without damage to the unit. 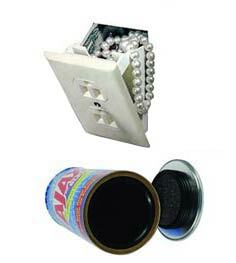 Fire the electricity from one metal stud to another, on the front of the unit, without firing a cartridge. 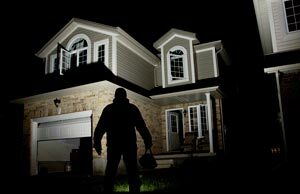 This action can be utilized as a warning shot to scare away the bad guys. This function can also enable one to use the device as a directly contact stun gun, and will have the same effect as when loaded, when pressed into an assailant's body. 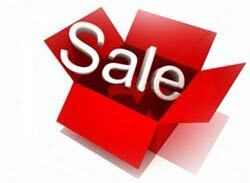 TASER stun devices are the only self-defense alternative to firearms, that enable you to protect yourself, your family and your home. They disable even the largest and most aggressive assailants. 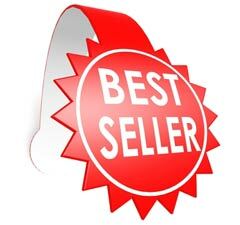 Safer and much more effective than other self-defense options, such as pepper sprays, which require potentially unsafe chemicals or direct contact stun guns that require being close enough to actually touch the assailant. 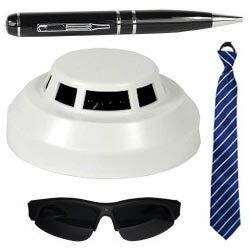 These products usually prove to be less effective on assailants that have been drinking alcohol or using drugs. 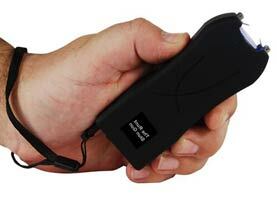 TASERdevices are known as the best non-lethal choice by professionals worldwide. 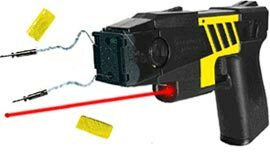 Unlike other individual self-defense products which require you to be near the target, TASER products disable assailants from 15 feet. This keeps you at a safe distance from harm. 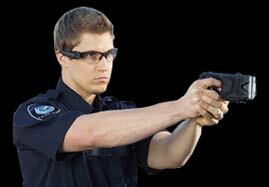 Like previous TASER models, the TASERX2 has been designed to be extremely user friendly. The dual lasers deploy when the unit is powered up. The TASERX2 alows you to react quickly and effectively in any situation. The TASERX2 is not considered a firearm. It can be legally carried in most states. 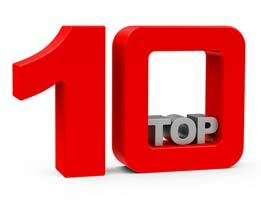 They are restricted from citizen use in five states including HI, MA, NJ, NY & RI. 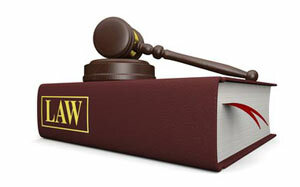 To view a "Law Statutes Summery" on the possession and use of the TASERX2 in your area (law enforcement and consumer), click here. 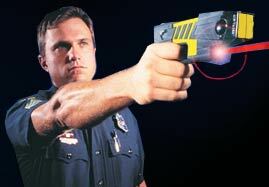 For more information on the TASER X2 or to purchase, click here.